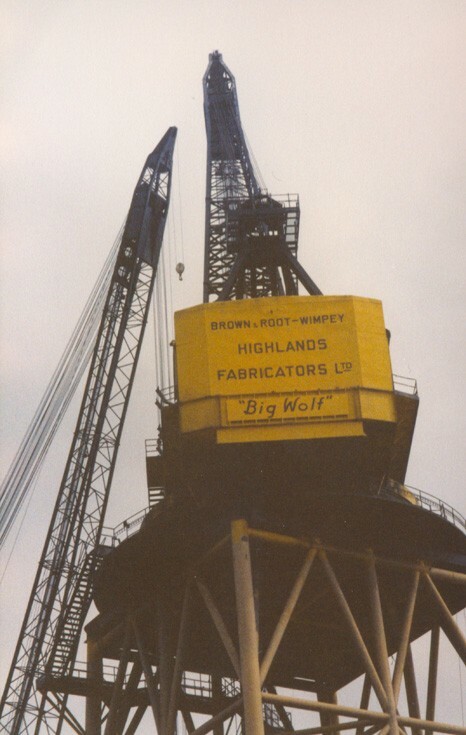 View of the Big Wolf. Added by JAMES BACKHURST on 16 October 2018. Added by on 28 November 2018.